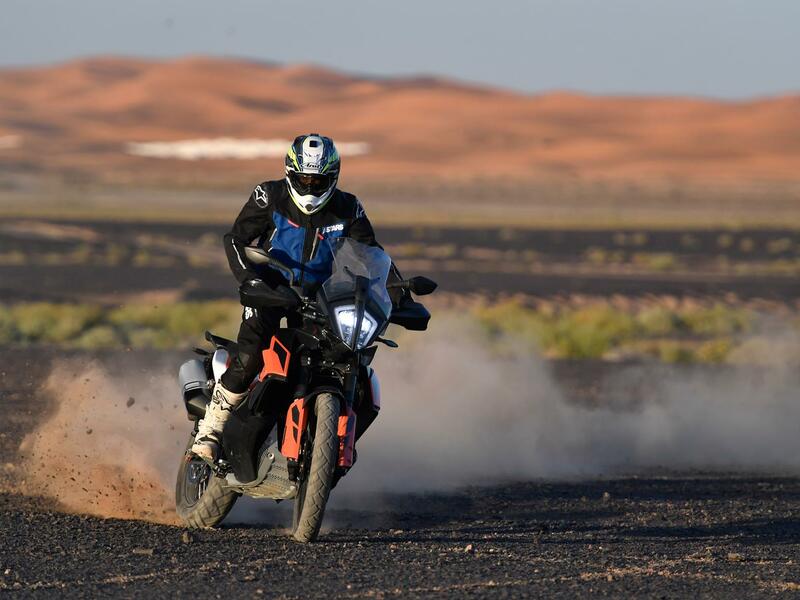 The all new KTM 790 Adventure is the ever so slightly tamer and more road biased version of the flagship 790R. 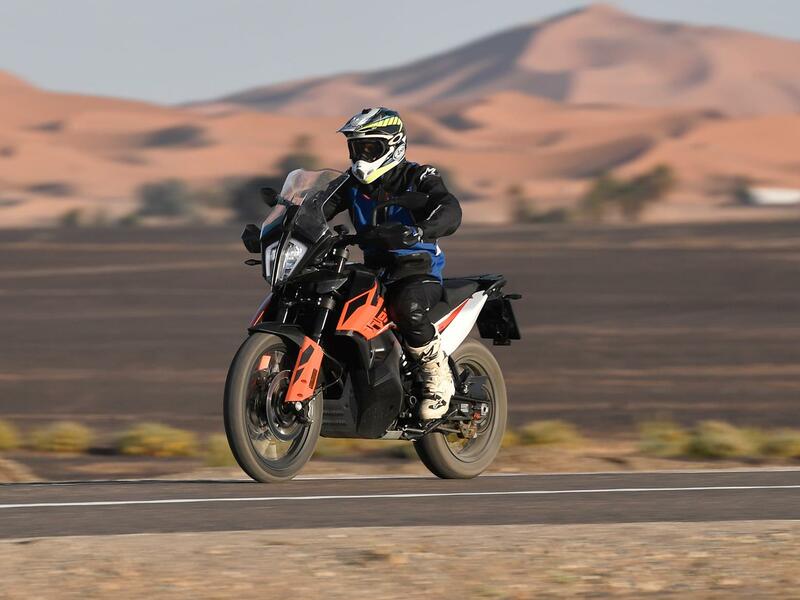 It’s KTM’s latest take on the adventure bike class and a step away from 240kg +, 125bhp + bikes that currently define the class. 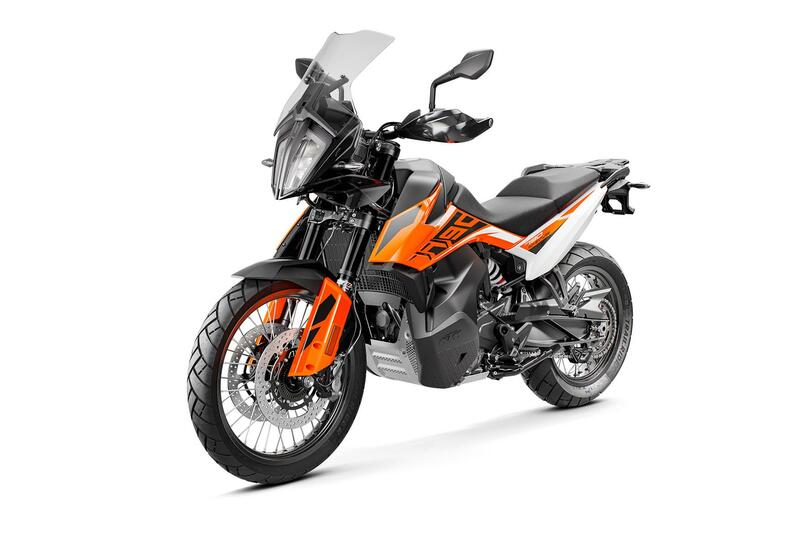 Although more road focussed, it can’t hide its off-road credentials and while it has less ground clearance, suspension travel and lower-spec forks, it retains its true adventure credentials thanks to its true off-road wheel sizes: 21” front and 18” rear. Well-equipped as standard, there are plenty of creature comforts and tech to play with, all the info displayed neatly on the TFT dash. As an overall package it feels classy, substantial and confidence inspiring. 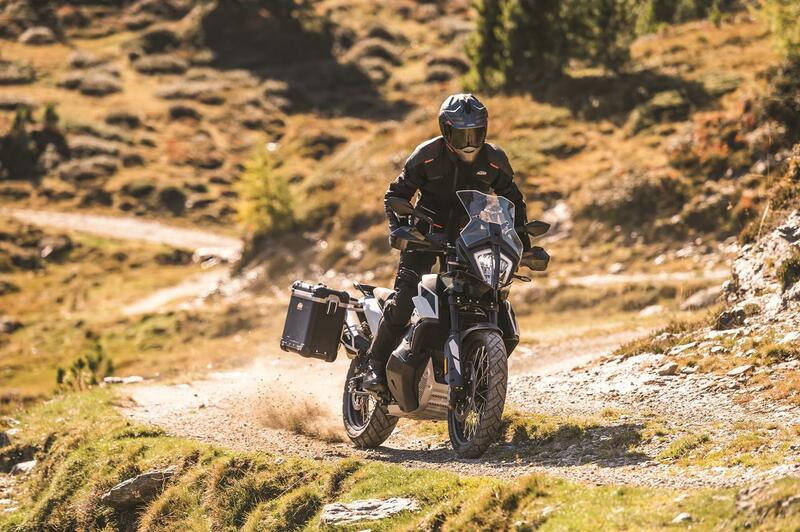 Perfectly suited for any rider who wants to get more out of their adventure bike and feel less intimidated by the physical size and power of modern machines. With WP suspension front and rear the bike feels well supported and firm - all of which is helped by its relative lack of weight. The rear shock is adjustable for pre-load, but the forks are non-adjustable yet still deliver good feedback on or off-road. While the riding position feels focussed, it’s comfortable with the firm seat giving the support needed for long days. There is plenty of room to move backward and forwards and the handlebar clamp position can be adjusted to suit within a range of 40mm. 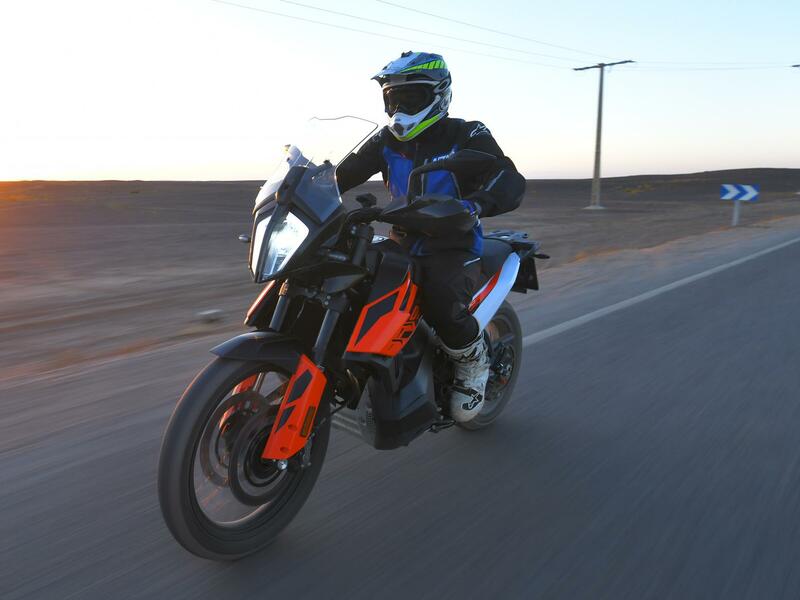 The low-slung fuel tanks which sit either side of the engine mean it’s well balanced and has a low centre of gravity, and that helps technical riding and high speed stability. The 830mm seat height feels right for the size of bike and can be raised to 850mm with a new seat or lowered right down to 800mm with a lower seat and shorter rear shock. There’s plenty of braking power on tap thanks to the twin 320mm discs and four pot calipers with plenty of feel for off-road performance. 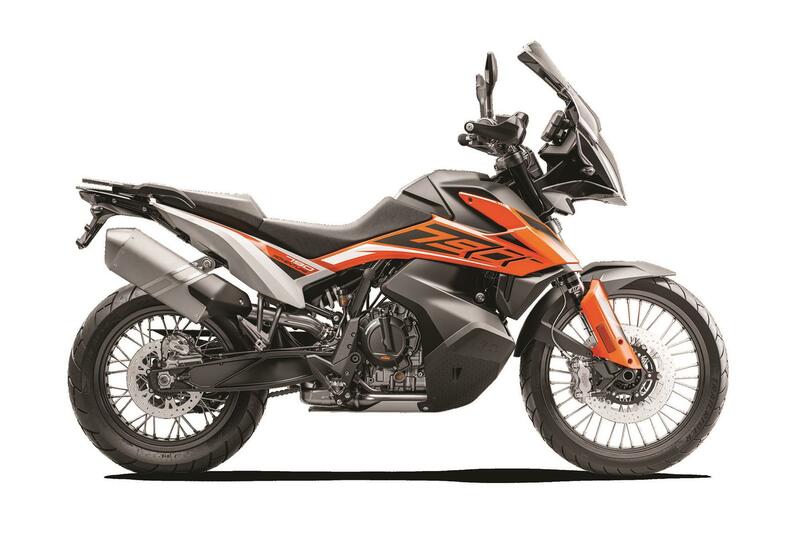 It features specific road and off-road ABS as well as cornering ABS. 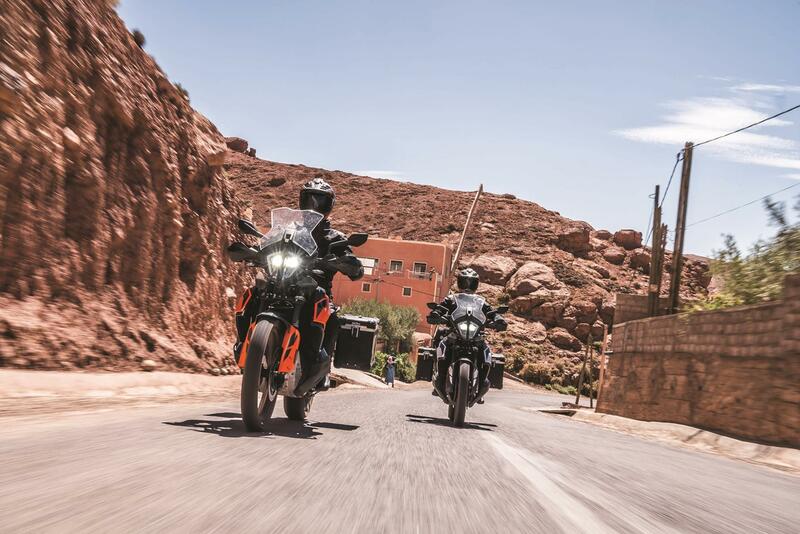 Power comes courtesy of the same 799cc double overhead cam parallel twin motor first introduced in the 790 Duke in 2018, but with revised mapping for more mid range. 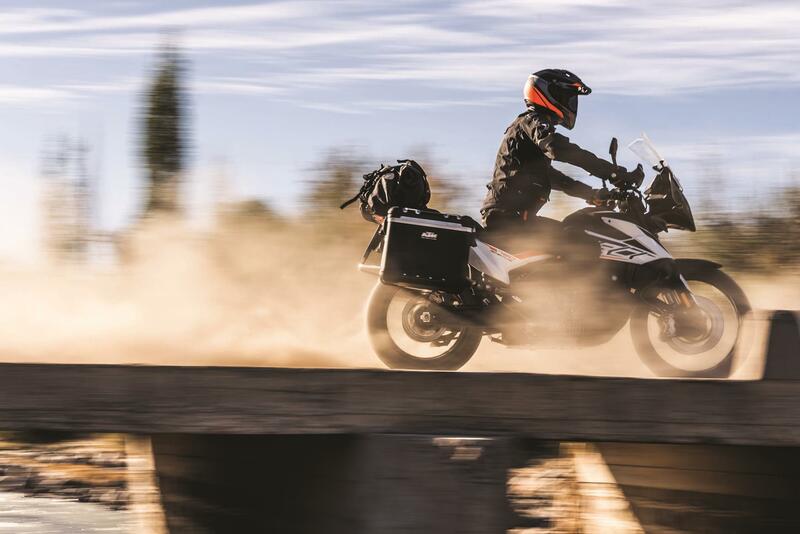 With 95bhp at 8,000 rpm and 65ft/lb torque at 6,600rpm it has similar figures to the Honda Africa Twin or BMW 850GS, but due to its weight – 43kg lighter than the Honda - it feels lively and more responsive. 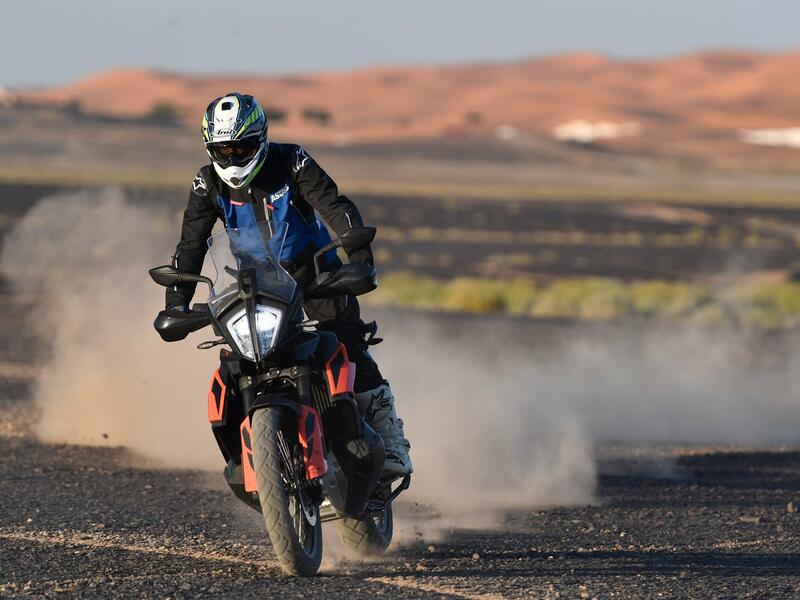 While it’s not fast like its big brother KTM 1290 Super Adventure or Ducati Multistrada Enduro, what it does have is easy to access and fun to play with. There is a great throttle connection giving precise control everywhere in the rev range. It’s an all new model so no user data is currently available. Service intervals are generous, with an oil change every 9320 miles. 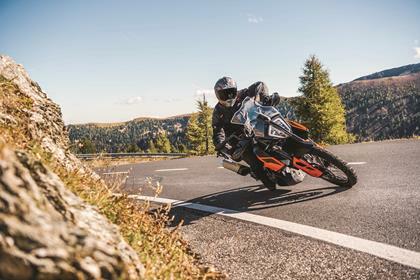 Using class leading Bosch electronics, there are three engine modes including the new Rally mode, which enables you to play with the amount of rear wheel slip easily from levels one to nine whilst riding. This is an optional extra. Cornering ABS is standard along with specific road and off-road settings. 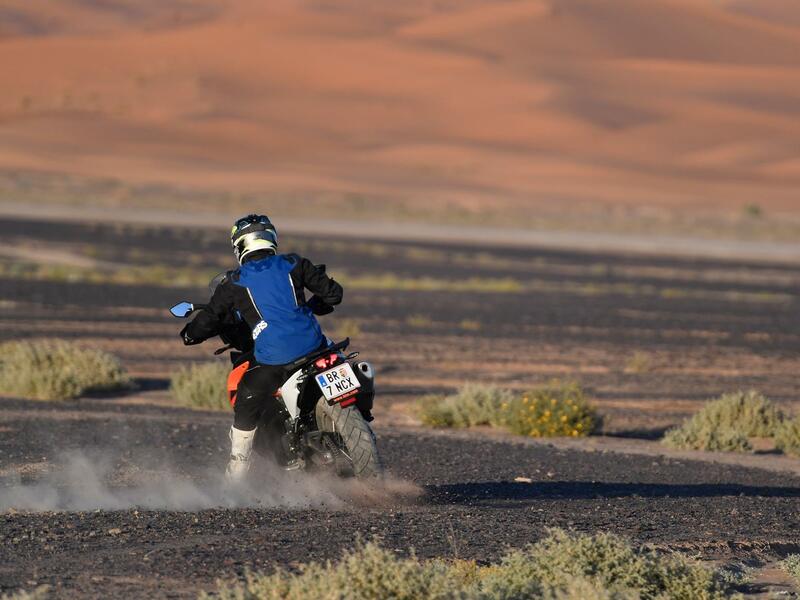 Off road changes the parameters of the front ABS while allowing the rear wheel to lock. The TFT dash is clear, concise and not overbearing, instead displaying the info you need with the right priorities. The up and down quick shifter is an optional extra, but works well and makes clean positive gear changes. 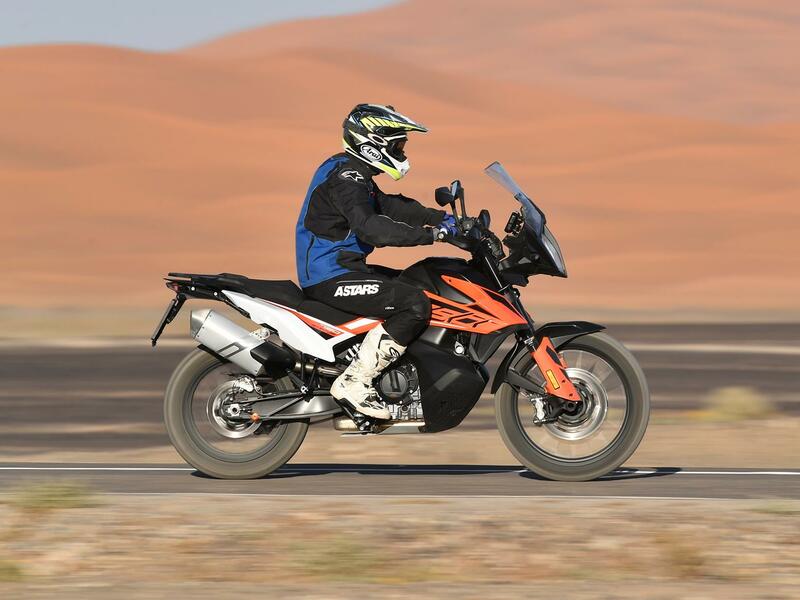 No owners have yet reviewed the KTM 790 ADVENTURE (2019-on). "Bloody good fun and way faster than you'd think"